Photographed this scene in front of H & M at Avenue K. Somehow, it reminded me of some images I saw in a book at Kinokuniya earlier. The Big Apple of the 60s or 70s; expansive neon lights and brisk walking. Olympus OM-D, ISO 1600, f4, 1/60 sec. 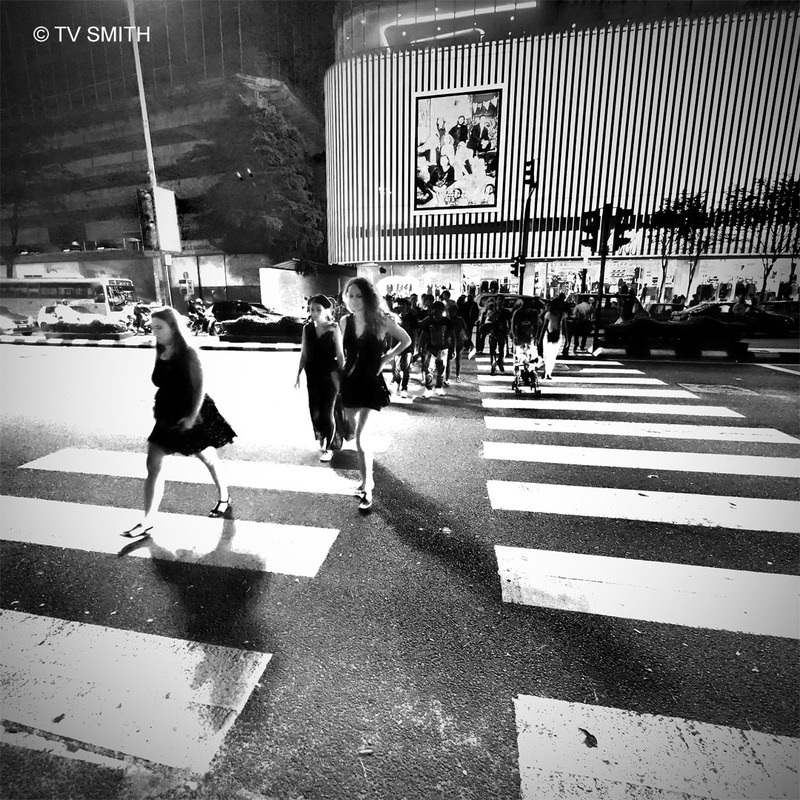 This entry was posted in Geography, Instagram, Life, News & Commentary, Olympus OM-D, Photography and tagged black and white, cityscape, em-5, kuala lumpur, neon, new york, night, o-md, olympus, zebra crossing by TV Smith. Bookmark the permalink.